Aloha! 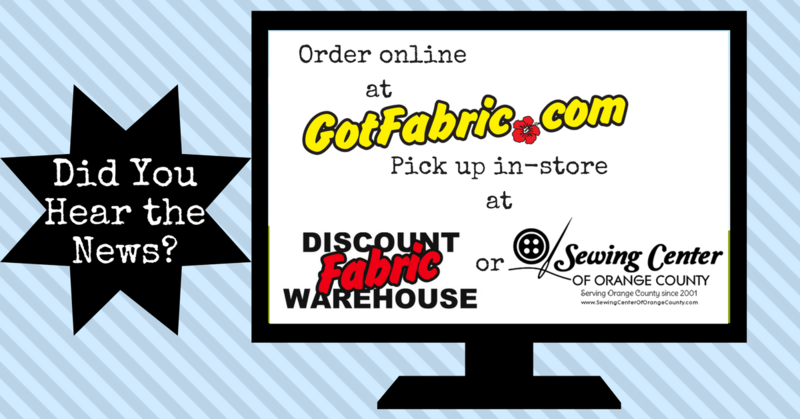 Welcome to the online division for Discount Fabric Warehouse, based in Hilo, Hawaii. We specialize in Hawaiian/Tropical prints as well as affordable quilting fabrics. 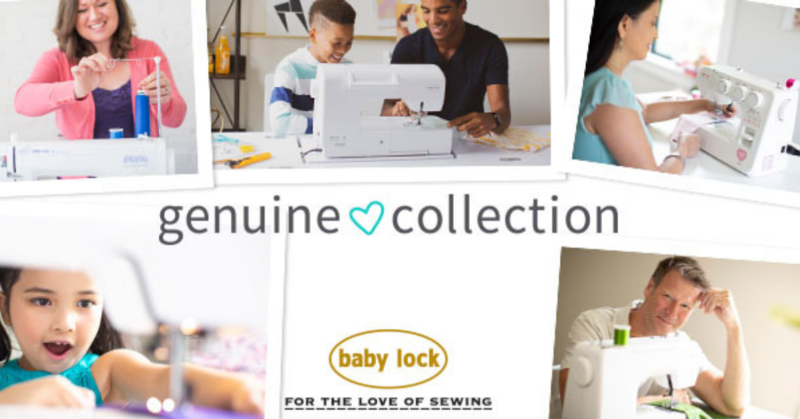 New to the site are the Genuine Collection sewing machines from Baby Lock! We are an authorized Baby Lock retailer. To keep up-to-date on our sales, specials, and news, please sign up for our newsletter or "Like" our Facebook page! Sign up to get interesting news and updates delivered to your inbox. 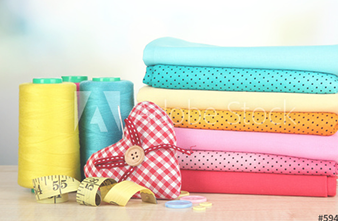 By signing up, you are agreeing to allow us to send you e-mails regarding sales and specials happening on GotFabric.com. We will not share your information with any other organization or business.